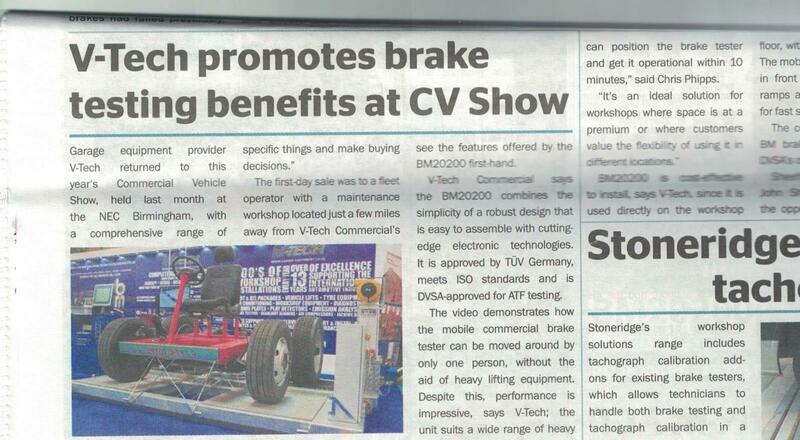 Outstanding Year for V-Tech UK & Still Going Strong! 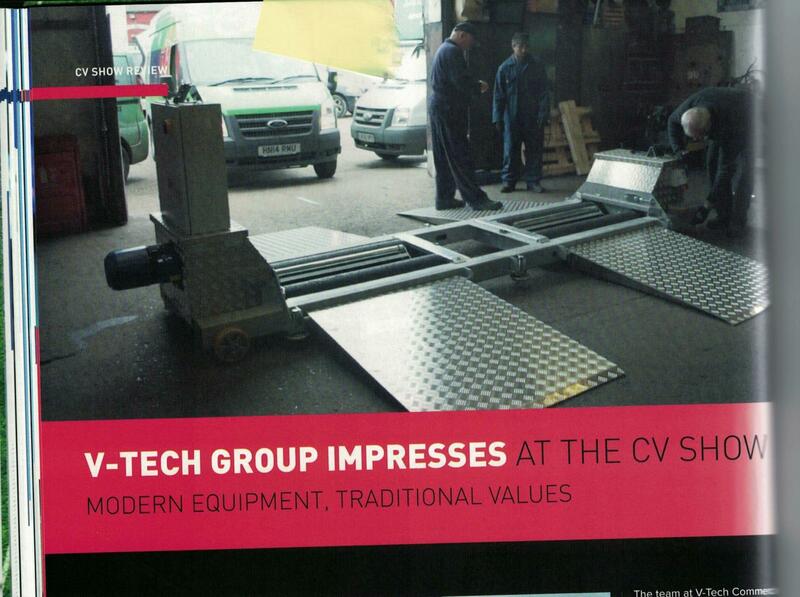 As we embark on a new year, V-Tech UK reflects on a very successful 2007. 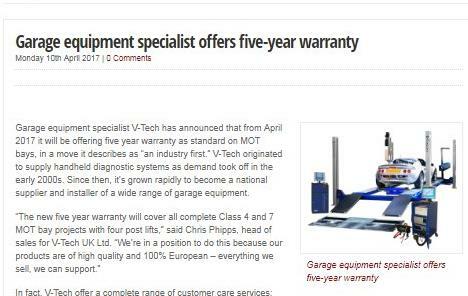 V-Tech UK over the past year has developed their portfolio to ensure diagnostic and emissions equipment is of its highest quality to appeal to all level of workshops. Now 5 years on with a fantastic ever-growing portfolio they have successfully introduced a complete range of garage equipment. The new V-Tech Garage Equipment range offers all European quality class 4 & 7 ATL packages, which includes 2008 VOSA approved & FAST Pass compliant emissions analyser. 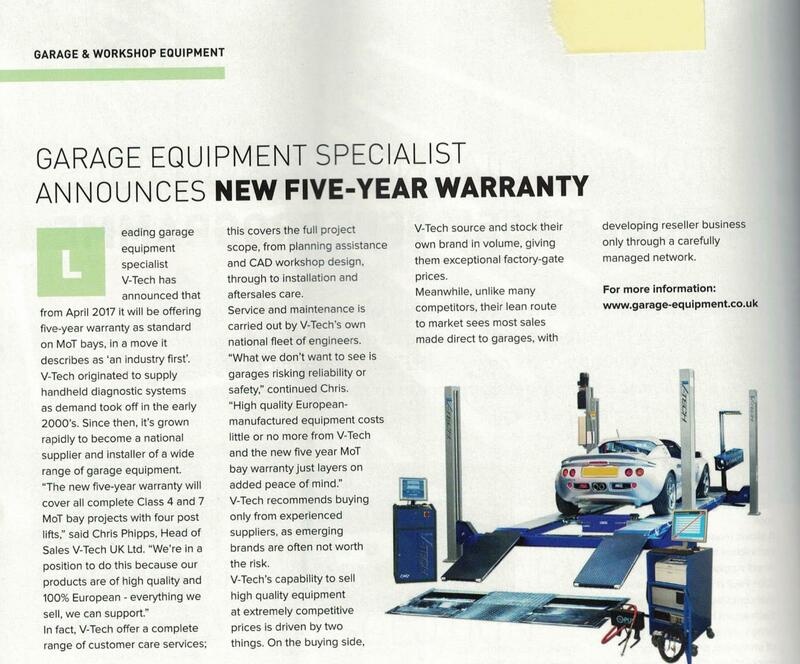 V-Tech UK has just announced plans to introduce a complete range of garage equipment before the end of the year. The first examples from the new range will be on view at the MechanEx stand. The extensive garage equipment range will bear the distinctive V-Tech UK brand name. 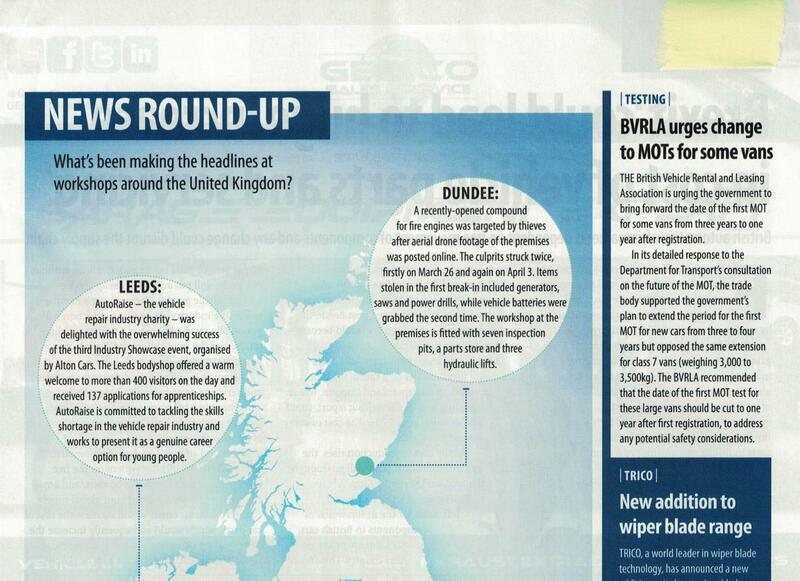 It will include all major product areas including lifting, tyre-bay and vehicle testing equipment. In a significant move, a VOSA-approved one-man Automated Test Lane option will be the flagship of the range. “The aim is to provide garage equipment buyers with a top quality alternative brand at an affordable price, one that has the support of a recognised high profile equipment brand name,” says V-Tech UK managing director Viresh Chandarana. The move will be a significant development from a company that is already recognised as one of the fastest growing diagnostic equipment and support services suppliers. V-Tech UK is a certified member of the Garage Equipment Association as well as a national provider of training programmes to IMI QAA standards across a broad range of specialist automotive disciplines.